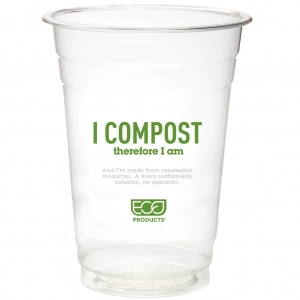 So you say your products are compostable. 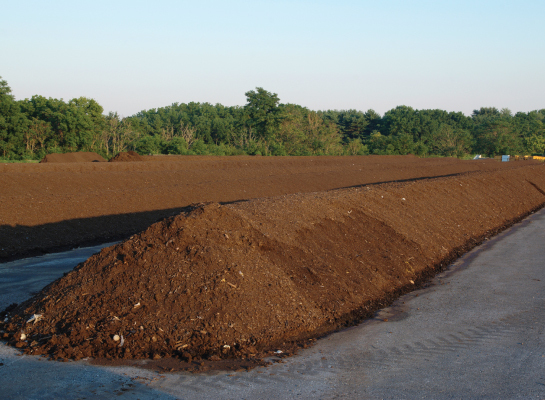 Our compostable products will break down into organic material in a commercial compost facility where they compost municipal solid waste, yard waste or mixed municipal solid waste. 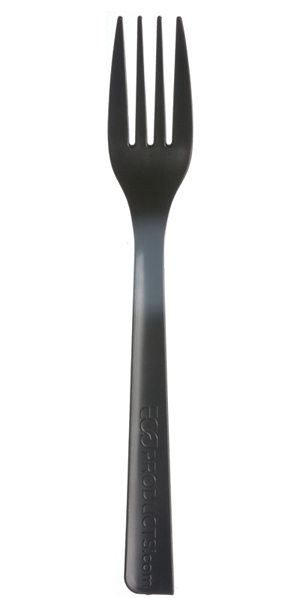 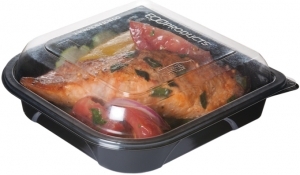 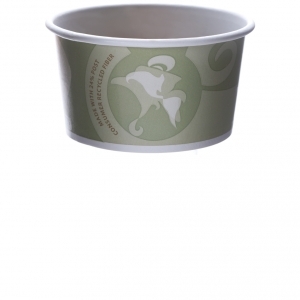 To ensure that our products are compostable, we get them tested and certified to meet the ASTM standards for composting by the Biodegradable Products Institute (BPI). 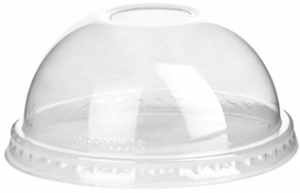 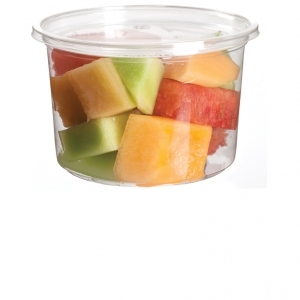 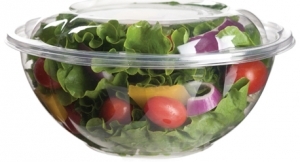 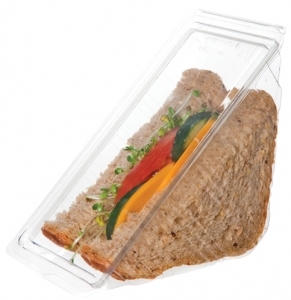 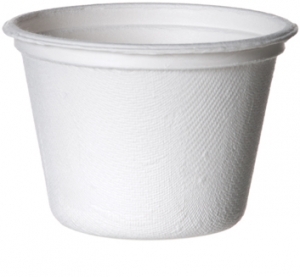 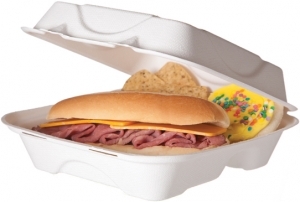 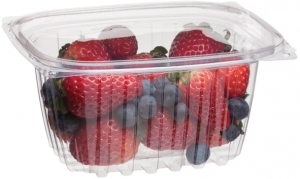 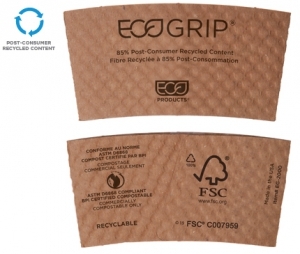 BPI uses scientifically based standards to determine if a product is compostable in a commercial facility in a specific timeframe – usually within 180 days. 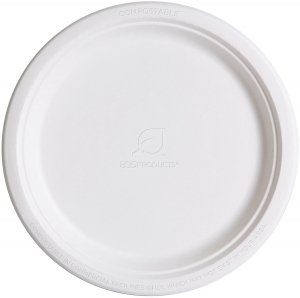 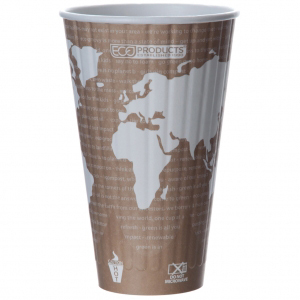 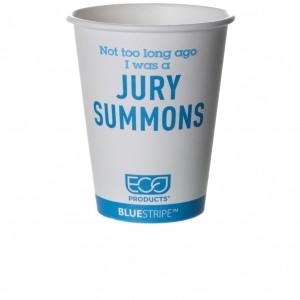 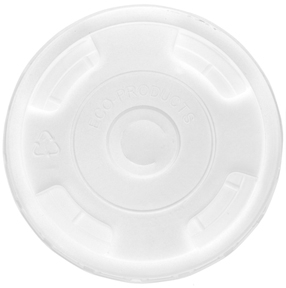 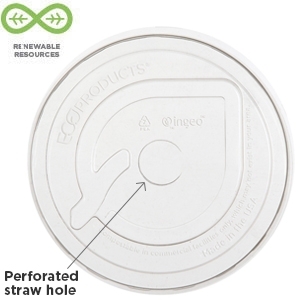 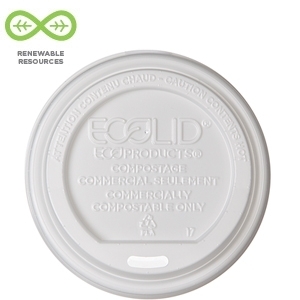 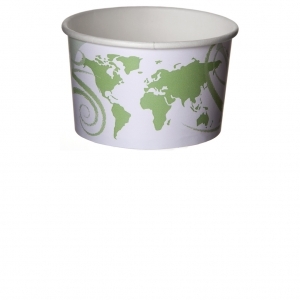 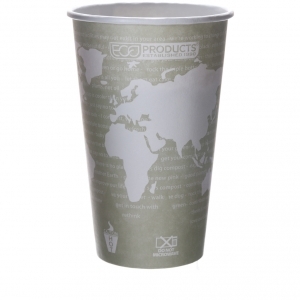 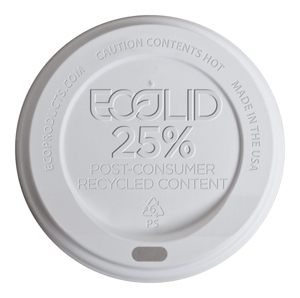 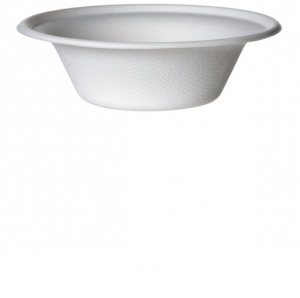 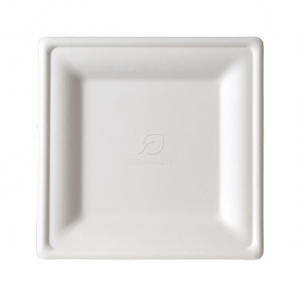 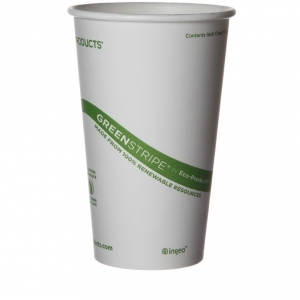 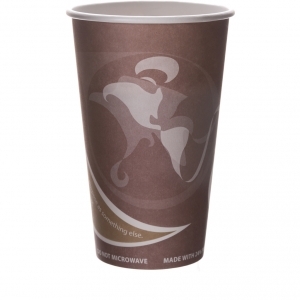 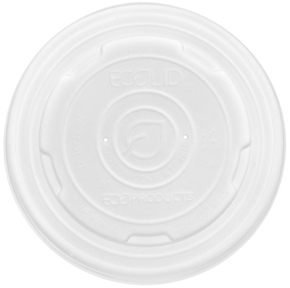 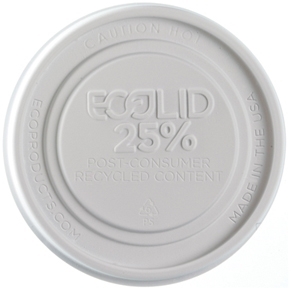 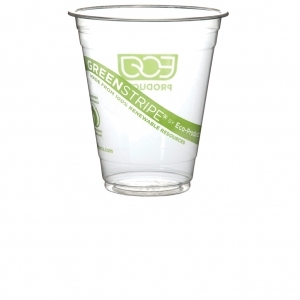 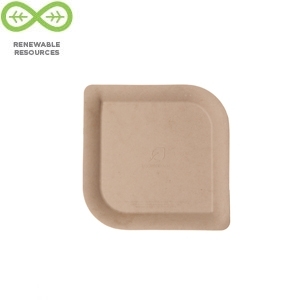 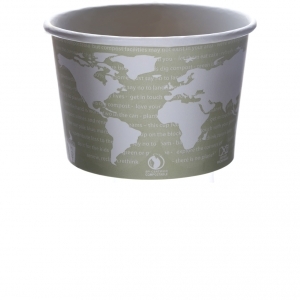 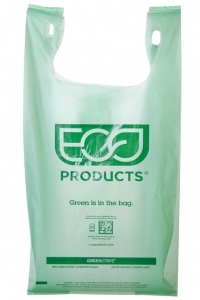 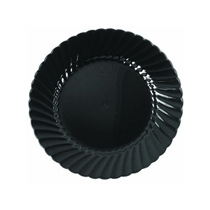 Look for the words "Certified Compostable" on all our compostable products.